Have you found an addon that you would like to install on your site? Follow the steps in this guide to check out, download the addon, and install the addon on your site! 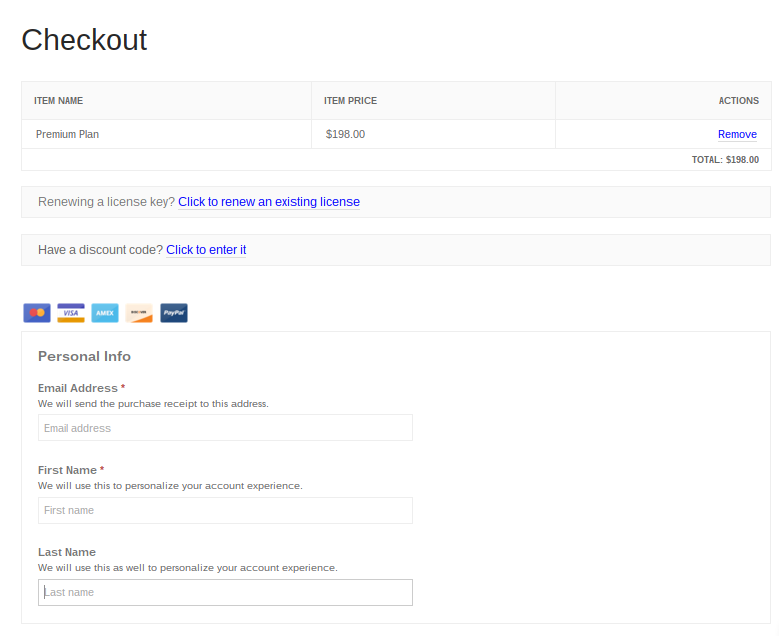 Select the addon that you wish to purchase and proceed to checkout. If you are updating the license to your already-purchased addon, then follow the blue hyperlink labeled 'Click to renew an existing license' and follow the prompts. Licenses last for exactly one year after the date of purchase and they are needed in order to receive updates to the addon. Without a current license, you will have to purchase a license renewal in order to update the addon. After completing the purchase, you should see a page with your purchase confirmation and also an emailed receipt will be sent to you within five minutes. Both the Purchase Confirmation page and the email sent to you with the subject 'Purchase Receipt' will contain blue links to where you can access and download the .zip files the contain the addons. If you bought multiple addons, then click on each addon one by one to download. * Note: Occasionally, certain browsers with certain settings will automatically unzip the file as you download resulting in just the files. If you do not see a zip file after downloading, try using a different browser to download your addons. 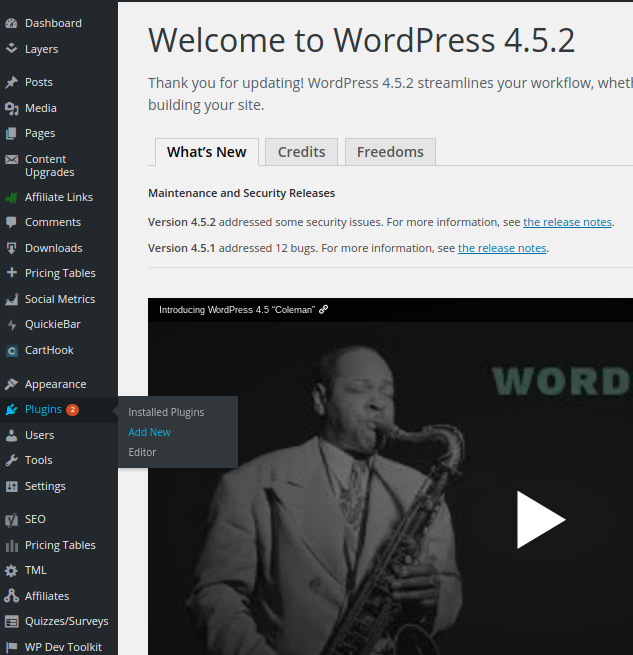 After downloading the .zip file, go into your WordPress dashboard and click on 'Plugin' and click 'Add New'. 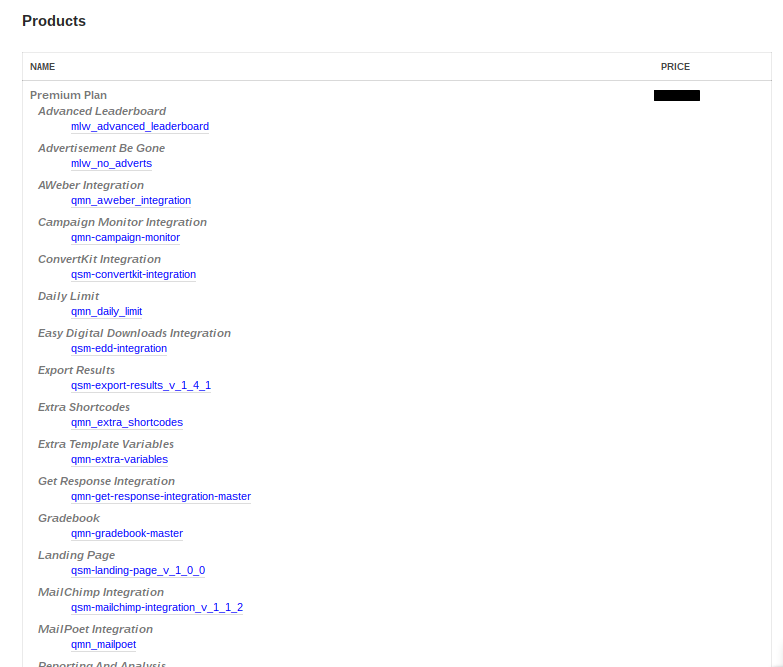 Right next to the title of the page 'Add Plugins', there is a button that says 'Upload Plugin'. Click on this button and it will take you to a new page where you can upload the .zip file that you had downloaded earlier. Once you have your addon installed, you can refer to that addon's documentation for setting up.